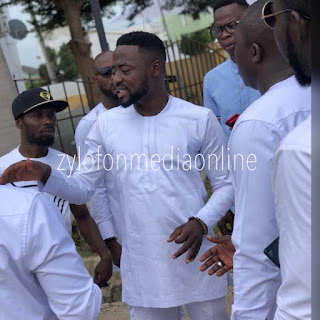 Ghanaian Actor And Movie Producer and Director, Eddie Nartey, has tied the knot. 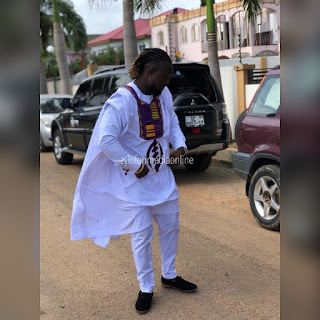 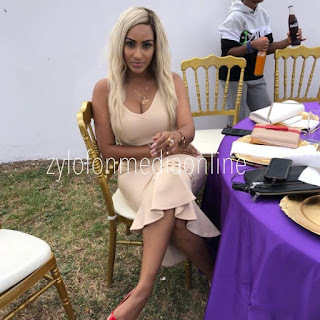 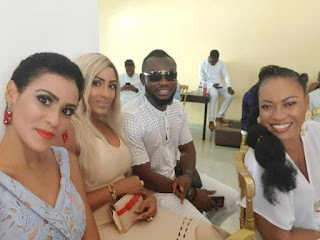 The private ceremony, which happened today in Accra was graced by family and friends, as well as movie industry players such as Van Vicker, Pascaline Edwards, Prince David Osei, Juliet Ibrahim, Sonia Ibrahim among others. 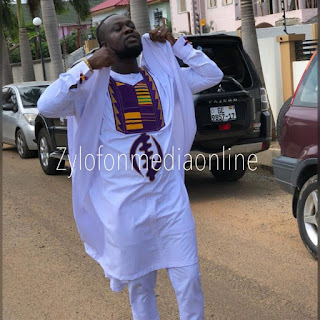 Eddie Nartey is currently the Artiste and Repertoire Manager For Zylofon Films And has to his credit, ‘That Night’, a film which he wrote, directed and produced for the Zylofon Arts Club. 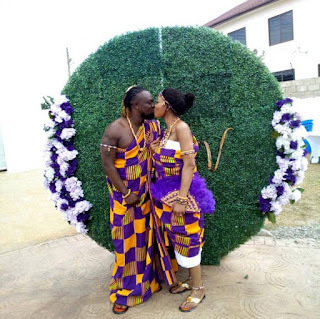 He has also starred in movies such as ‘Somewhere in Africa’ and ‘Kiss Me If You Can’.